Dine your way around the world and discover each unique flavor within every bite. The vibrant and bold tastes of sunny Spain are refined at a Michelin-starred Catalan restaurant, giving new life to classic dishes. 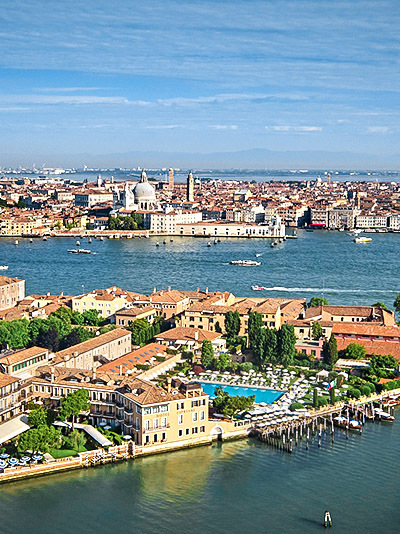 Indulge in lavish and leisurely meals overlooking glamorous Lake Como and Venice’s Grand Canal. Excite in the contemporary haute cuisine of Montréal. All of this and more awaits to engage your sense in these chef-driven hotels. Conveniently located in Golden Square Mile and in close proximity to Montréal’s high-end boutiques, galleries and museums, this elegant hotel attracts the discerning tastes of celebrities, notable heads of state and award-winning artists. 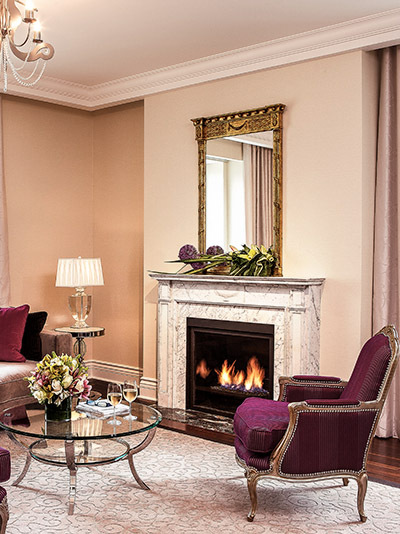 The hotel features 96 guest rooms and 33 suites, including the largest suite in Montréal. Enjoy legendary service, luxury amenities and world-class offerings. Additionally indulge in the finest dining at the street-adjacent terrace of Maison Boulud restaurant. Plus, all guests enjoy complimentary Wi-Fi. 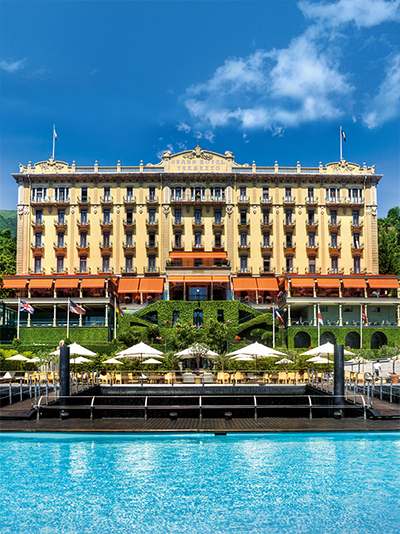 The iconic Grand Hotel Tremezzo, located in the heart of Lake Como, is an authentic Art Nouveau palace offering an entire world of temptations: three pools, including one floating on the lake; a private sandy beach club; five delightful dining experiences; and a prestigious Spa offering ESPA treatments, just to mention a few of the unique highlights this amazing property offers. The latest addition is the magnificent Villa Sola Cabiati, a masterpiece of art, culture and Italian ars vivendi and symbolizes the perfect background for special occasions and unforgettable private events. Plus, all guests enjoy full buffet breakfast for two daily. Famous for its style, fine cuisine and atmosphere of unhurried luxury, Belmond Hotel Cipriani is a haven of tranquility just five minutes from St. Mark’s. Try the specialties of Executive Chef Davide Bisetto at the Michelin-starred Oro Restaurant, prepared with the freshest ingredients from the biodynamic garden next door or take a plunge in the Olympic-size pool, which is hosting a special underwater art exhibition for the season. Plus, all guests enjoy full American breakfast for two daily. 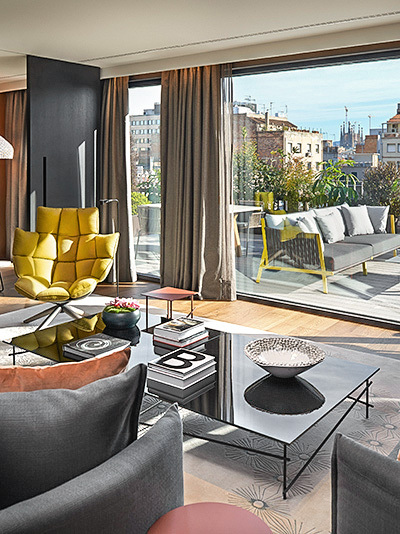 With interiors by leading Spanish designer Patricia Urquiola, the Mandarin Oriental’s 120 rooms and suites are among the most luxurious in Barcelona. Serving mouth-watering cuisine and drinks in immaculately designed surroundings, the bar and restaurants exude enviable style: Michelin-starred Catalan cuisine at Moments, by Carme Ruscalleda and Raül Balam; alfresco dining is available in the Mimosa Garden; cocktails and tapas at Banker’s Bar and amazing views and Peruvian delights by Gastón Acurio at Terrat rooftop. Call us today and we'll help you find the most sumptuous foodie stay to satisfy your tastes!